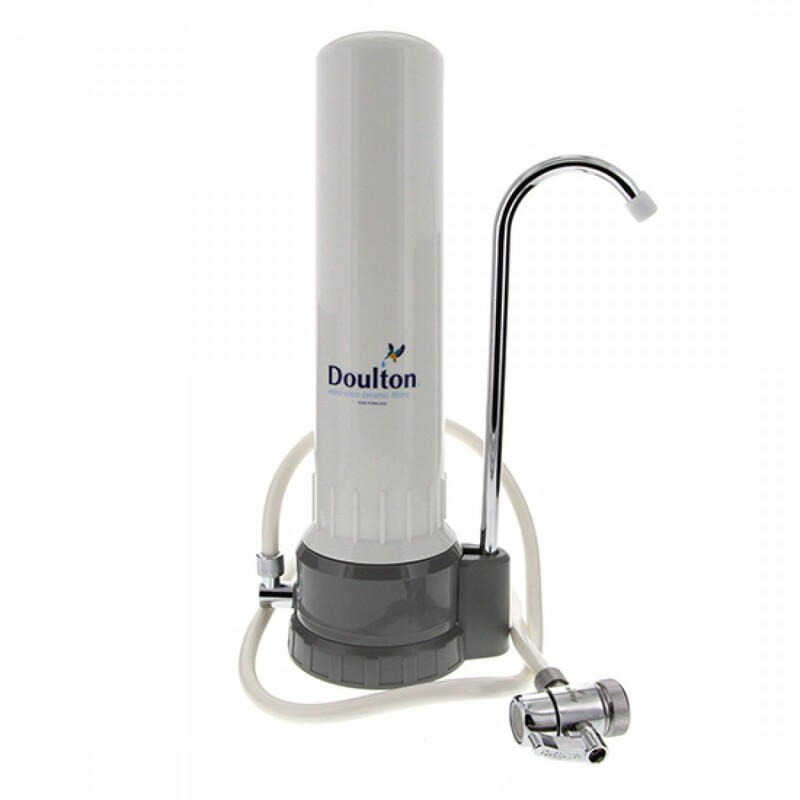 After quickly attaching to your existing faucet, the W9331001 Doulton countertop water filtration system will go to work, improving the taste and quality of your drinking water. 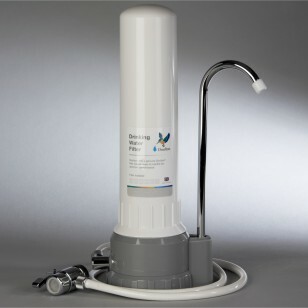 A genuine OE, Plastic Countertop Filter System (HCP), the W9331001 comes completed with a diverter valve allowing you to switch between filtered and unfiltered water. 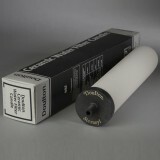 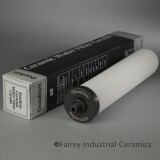 Use only Doulton short mount filter candles, sold separately on our site, in this system. 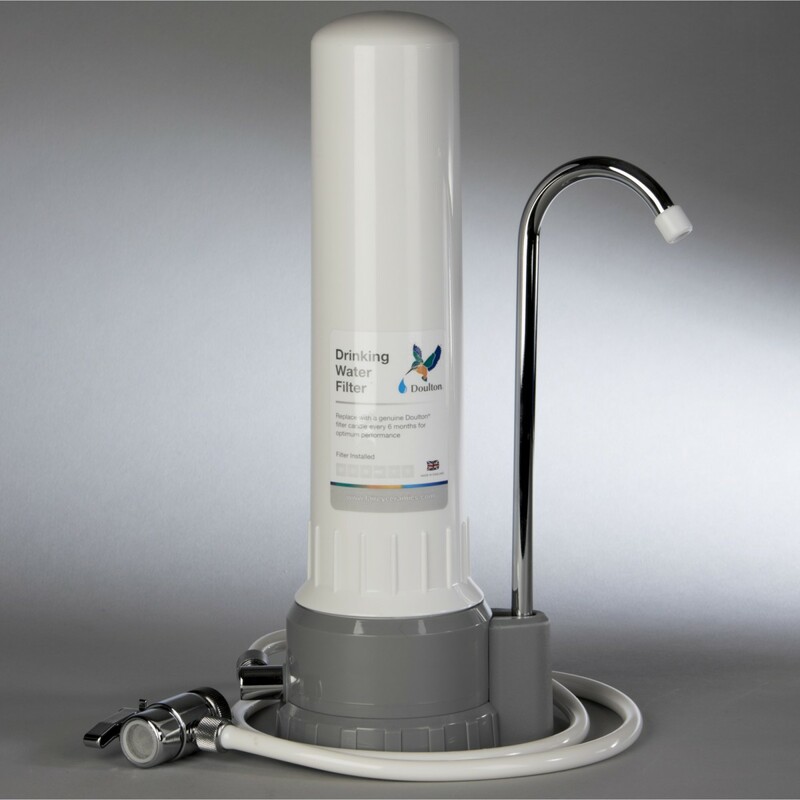 Serve great tasting filtered water, right from your countertop, by ordering the W9331001 Doulton countertop water filtration system from us today! 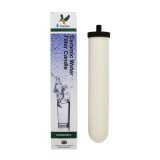 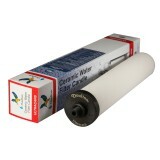 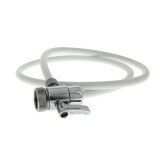 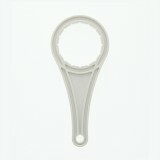 Serves the great tasting water you want at the price you deserve!